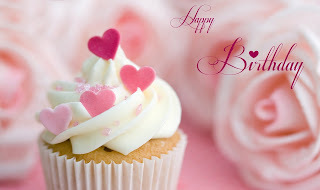 "Another year older but darling you are more beautiful than ever. 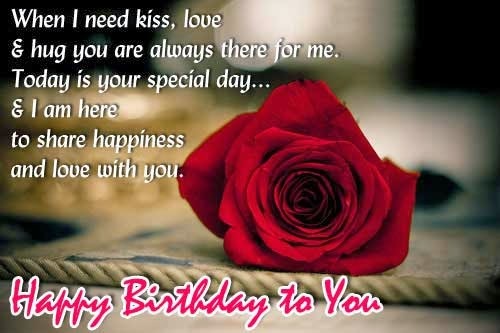 Happy Birthday Love" if you liked this and if you want to surprise that special person with a detail like this on his or her birthday day, below you are going to find a selection of these kind of images and messages that you will love. Another year older but darling you are more beautiful than ever. 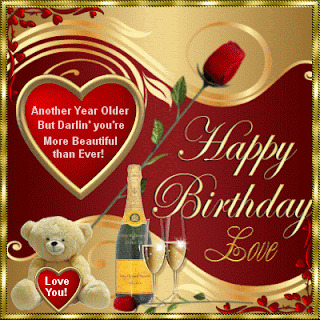 Happy Birthday Love, this is the message with a red rose, a heart beating, a teddy bear and two glasses of champagne. 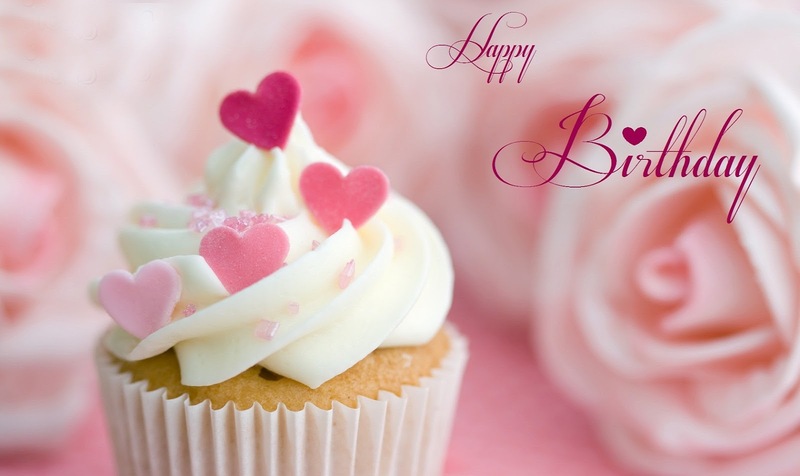 Happy Birthday with a cupcake with small pink hearts and some pink roses behind. An animated and colorful image with the phrase: Happy Birthday! Love you! and a shining cake in the middle. 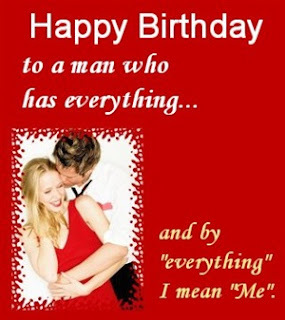 Happy Birthday to a man who has everything... and by "everything" I mean "Me". 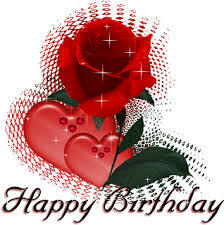 Happy Birthday with a red rose an two red hearts. 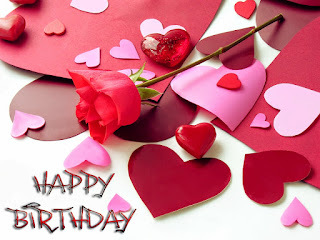 One more time we have a red rose surrounded by small hearts and the phrase: Happy Birthday. 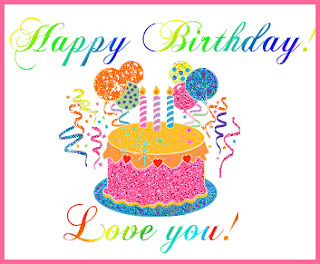 Happy Birthday with a colorful rainbow and two shining hearts. Happy Birthday with a red rose in the middle and some hearts with different sizes and colors. When I need kiss, love and hug you are always there for me. Today is your special day... and I am here to share happiness and love with you. Happy Birthday to You. Happy Birthday My Love with a young couple.